Press Play, creators of Max: Curse of the Brotherhood, announce their next title, codename “Project Totem”. 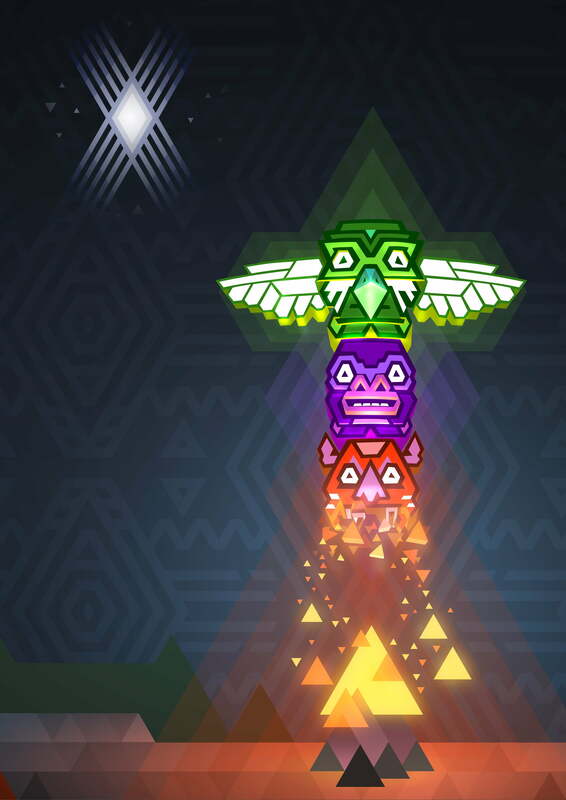 Slated for release this fall on Xbox One and Xbox 360 is Project Totem. 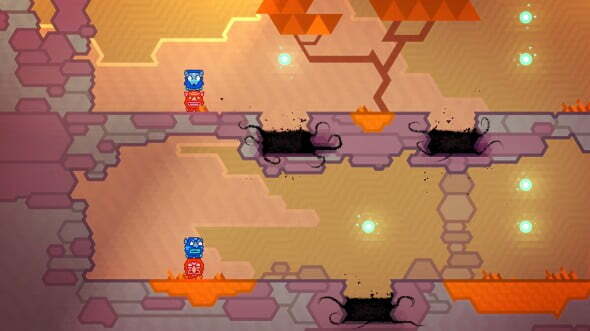 This will mark developer Press Play’s second title for the Xbox One, although it’s not their first foray into innovative games. Reminiscent of the developer’s previously successful Max: Curse of the Brotherhood, this platforming game is at once playful and precise, requiring players to manipulate two totem pole pieces with one controller in single-player mode, and demanding teamwork in multiplayer mode to complete tasks. [Project Totem] is one of those games where the basic premise is hard to describe, but once you have the controller in your hand, it is so obviously fun that you immediately get it.” says Rune Dittmer, Studio Director at Press Play. Screen shot for Project Totem, presently in development at Press Play’s studio in Copenhagen, Denmark. The idea for Project Totem is born of brothers Asger Strandby (Game Director) and Bo Strandby (Lead Designer), who were looking to contribute something distinctive to the platform genre when they came up with Totem. European developer Press Play say this upcoming release is just one of several unannounced original IP’s in development.